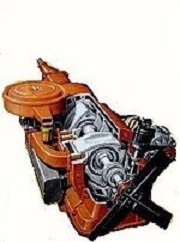 The General Motors Rotary Combustion Engine (GMRCE) was the project name given to the engineering work carried out on the Wankel engine which uses a rotary design to convert pressure into a rotating motion instead of using reciprocating pistons. Several NSU and Mazda rotary engines were procured in the late 1960s by GM Advanced Engineering Division and stripped down and analysed for viability versus conventional piston engines. The initial results were promising due to the huge savings in weight and engine refinement. 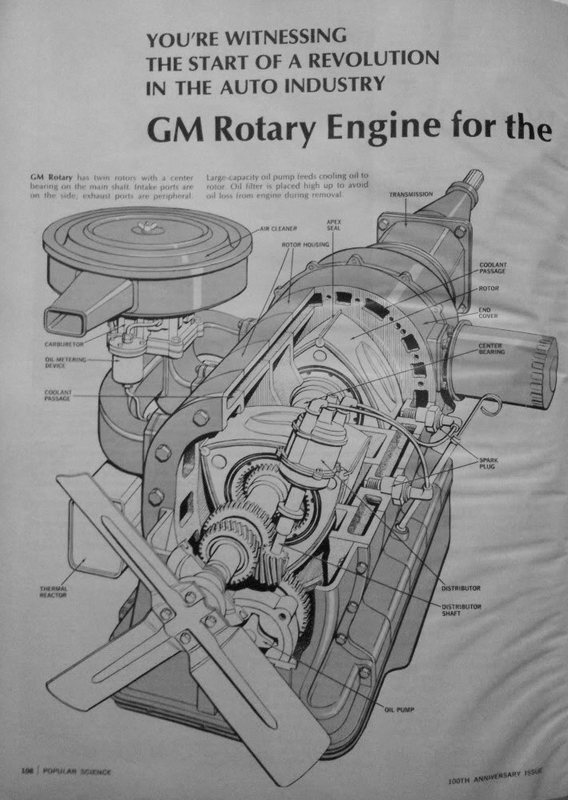 As a result of these preliminary findings GM paid $50m for an initial license to produce their own version of the rotary engine. GM president Ed Cole initially projected a commercial release within three years – later to be seen as a very rash statement. Chevrolet were the lead division with Pete Estes, John DeLorean and Cole all giving their support for the project. A highly experienced engineer Bob Templin was made the chief executive in charge of rotary-engine research at the GM Tech Centre in Warren Michigan but Ed Cole would leave his office in Detroit twice a week for the trip to Warren so he could take chrge and minitor the progress of the programme. 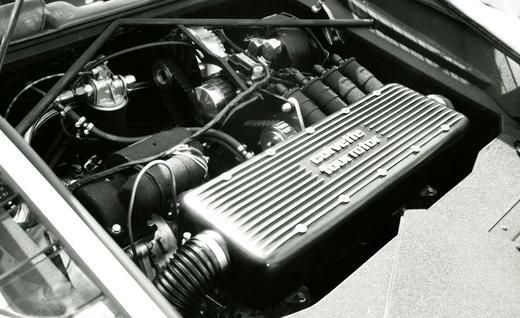 The engine was initially targeted for an October 1973 introduction in the 1974 Chevrolet Vega as an engine option or standard in a sports version. 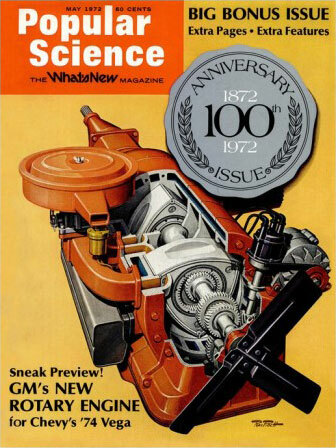 THE COVER OF POPULAR SCIENCE MAGAZINE WHICH MADE BOLD PREDICTIONS FOR THE FUTURE OF GENERAL MOTORS ROTARY ENGINE - WHICH WERE ALL WRONG IN THE END! configuration, especially after 15,000 miles. RC2-206 Wankel engines were installed in 1973 Vegas for cold weather testing performed in Canada. To assist with development it was at this time that Vauxhall were made the lead division for rotary engine research for all overseas divisions outside North America. Considerable studies and evaluation exercises in conjunction with Chevrolet were done at Vauxhall’s Engineering Centre at Luton using modified NSU Wankel engines in the late 1960s and then experimental GM RC2-206 rotary engines in the early 1970s. 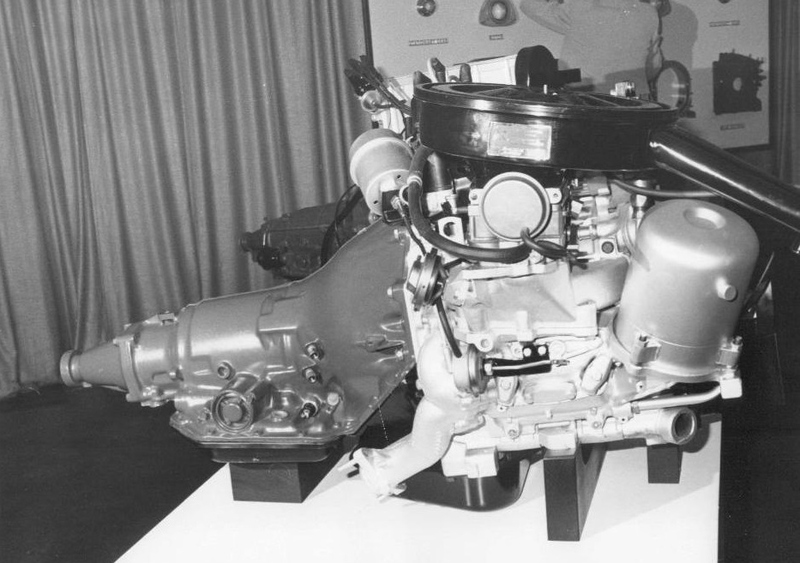 Initial development was aimed at meeting European emission standards which at the time were lower than the US combined with acceptable fuel economy and was in hand when GM decided to defer the project in late 1974 — the same time that they decided to drop production plans at Chevrolet and centralise rotary technology at GM Engineering Staff because of the oil crisis. A number of these GM RC2-206 rotary engines were installed in Vauxhall cars, one in a manual Firenza and two in FE Ventora automatics. GM in the US carried on developing the rotary in diesel, stratified charge and fuel injected form, but it still had a five or six per cent fuel economy penalty compared with a conventional spark ignition reciprocating engine. lower emissions but did not improve fuel economy, and GM was unwilling to face fuel consumption criticism with the recent fuel crisis on everybody’s minds withstood. In April 1973, the Environmental Protection Agency (EPA) relaxed emission standards for 1975, and GM tuned the engine to provide better mileage at a sacrifice to exhaust emissions by reverting back to the earlier layout. Other refinements improved mileage to a remarkable 20 mpg, according to GM, but with the fuel breakthrough came related side-effect problems. Durability under the "hot" set-up began to deteriorate. Higher temperatures and pressures affected both apex seals and the chrome-on-steel-on-aluminium coating of the trochoid surface. The surface plating tended to crack and flake away around the exhaust port, blamed by GM engineers on sudden cooling after hard, hot running.In July 1973 the Motor Trend magazine article "The '75 Vega Rotary" quoted: "GM saw the rotary engine's future as probably much greater than they do today, mileage will be in the 16-18 mpg range. Compared to the normal piston engine Vega's 20 to 26 mpg, the whole rotary deal begins to look just a little less attractive, with what the price of gasoline skyrocketing, but that's another matter”. By November, 1973 these side-effect troubles were intense. No immediate solutions were being made by engineers working all but around the clock, their backs to the two walls of production tooling requirements and the need to freeze a design to begin emission certification Ed Cole and his top engineer Frank Winchell, had taken personal charge of the project and had stopped work on all other GM-rotaries to focus on the problems of the Vega RC2-206 Wankel. A month later it was clear the Wankel would not be ready for either production or emissions certification in time for the start of the 1975 model year. A new model had now been planned to showcase the engine; The 1975 Vega-based Chevrolet Monza 2+2. 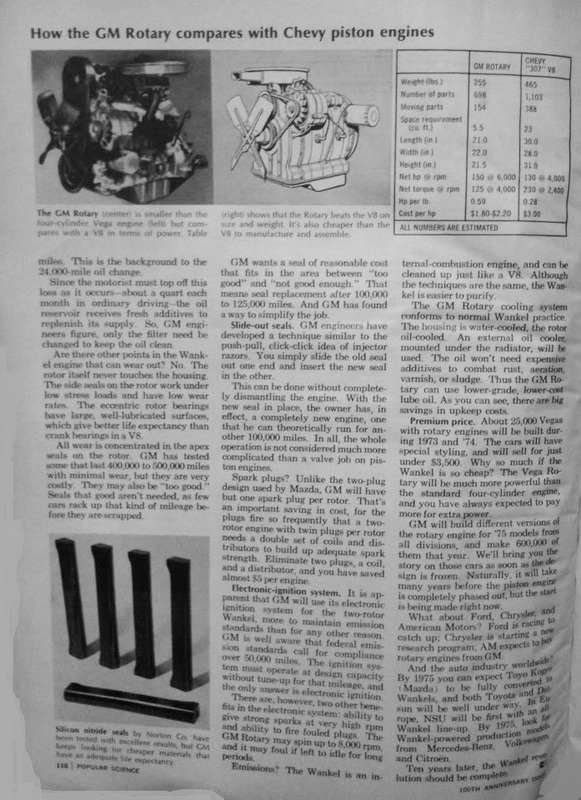 On December 21, 1973 when GM paid another $10 million against its rotary licence fees, the company announced the first postponement. 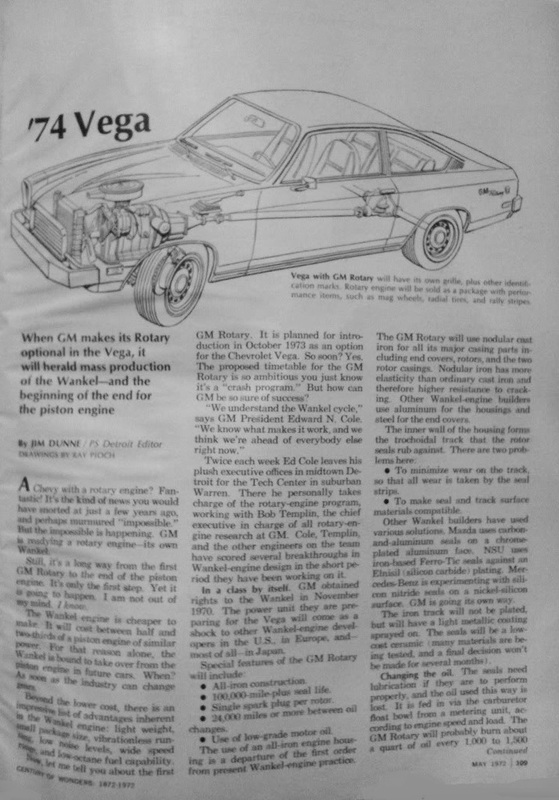 Motor Trend in April 1974 predicted the outcome: "If the GM rotary engine hasn't made a place for itself in the company's line-up by fall, and if by then it hasn't been locked into the '75 model range - somewhere - the odds will increase that it may never go into production." 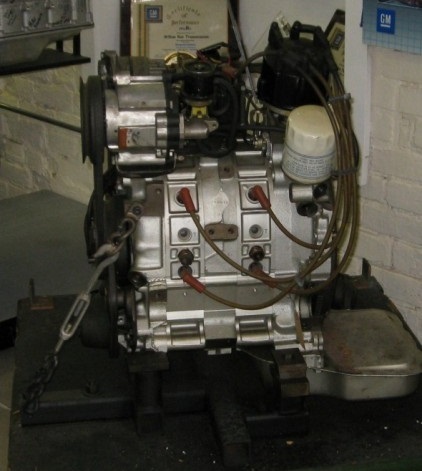 On September 24, 1974, Ed Cole postponed the Wankel engine, ostensibly due to emissions difficulties. He retired the same month. The rotary's emissions problem was mentioned with no specifics. GM admitted fuel economy for the rotary was sub-standard and postponed production in favour of further development. Pete Estes succeeded Ed Cole as GM President and never showed any special interest in the Wankel or in the perpetuation of Cole's ideas. 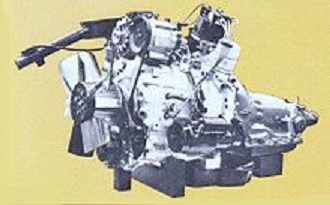 General Motors' abandonment of the rotary engine also affected AMC who had an agreement to purchase power plants from GM and designed the 1975 AMC Pacer to utilize GM's new rotary engine, but AMC was forced to market the car with an ancient inline six cylinder unit.The two-rotor GM Wankel engine was about as close to production as an engine can get when it cancelled. 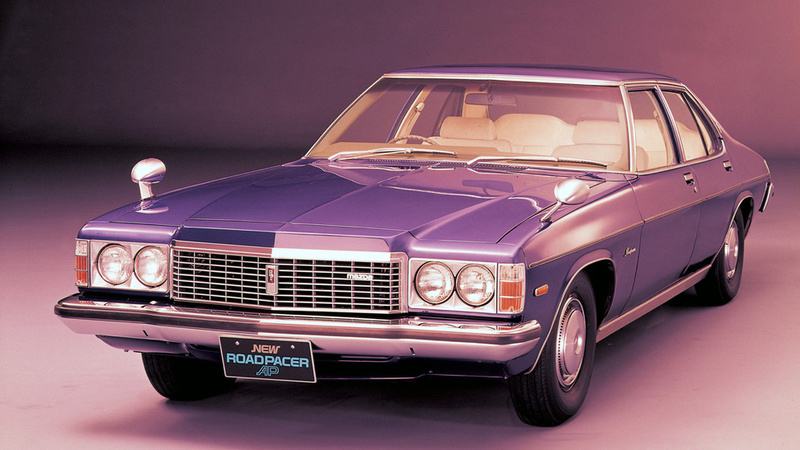 The design had been fixed in 1972 and responsibility for mass production and meeting emissions standards had been assigned to GM’s HydraMatic division. As you can see from the pictures, the two spark plug per rotor engine looks like a production engine, not a prototype. Those are finished, smooth castings, made on production tooling, not machined and heliarc welded pieces of billet. The manifolds and ancillaries and their brackets look like production pieces as well. It lost GM the equivelent in todays money of $150bln with the project and then just walked away - they could do that in those days! 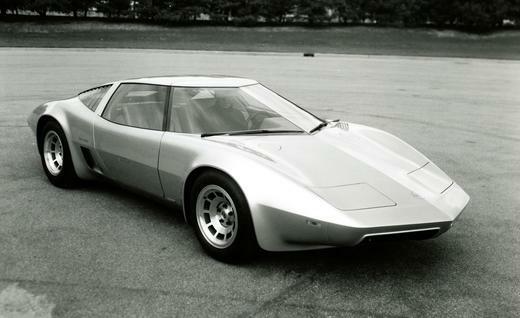 cause, and the Pantera look-alike was relegated to an eternal parking spot on the roof-top of the Vauxhall Design Centre. The car was saved by Englishman and Corvette historian Tom Falconer and to this day the mid-engine Rotary Corvette sits in his Snodland, Kent museum.